What Makes Sri Lanka’s Workforce Stand Out? 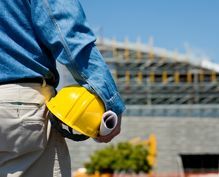 Sri Lanka's construction sector has witnessed a boom in recent years, particularly in the property development sector. 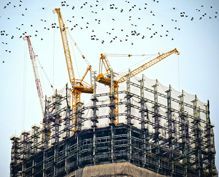 Economic development, rapid urbanization, and increased consumer spending have fueled demand for construction in the form of housing, high-rise buildings and condominiums, hospitals, schools and universities, and hotels among others. 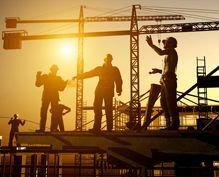 The government's growth and development plans have also seen a rise in infrastructure-related construction such as building and revamping roads and highways, bridges and state establishments as well as utility projects. Economic development, rapid urbanization, and increased consumer spending have been facilitated through the government's growth and development plans and support from the Urban Development Authority. 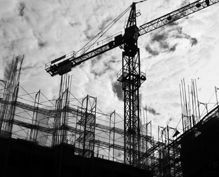 Together, this proactive approach has fueled demand for construction in the form of housing, high-rise buildings, and condominiums, hospitals, schools and universities, roads, highways and bridges and hotels among others. In fact, government policy encourages private investment in several infrastructure projects such as water supply, waste water disposal, power generation, roads, industrial estates and car parks. The construction sector caters to various requirements within the supply and value chain of a typical project. These services include architecture, quantity surveying, civil engineering, mechanical, electrical and plumbing (MEP) and total construction project management. 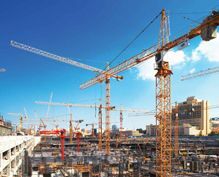 Tax concessions, low labour and raw material costs and dedicated government institutions that ensure high-quality standards and development controls, investment in construction servicesare extremely attractive.